We welcome you to Honeysuckle Meadows – a beautiful, peaceful RV resort and campground located in Wears Valley, Tennessee. 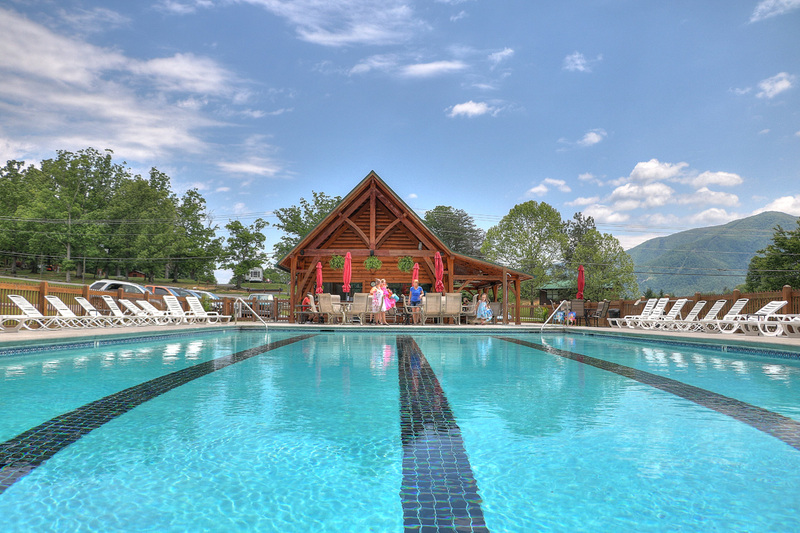 We sit in the foothills of the Great Smoky Mountains, just minutes from Pigeon Forge and Gatlinburg. So if you’re looking for a place to camp in comfort and peace while you enjoy this magnificent part of the country, you’ve found it. Our campsites have everything you need for a comfortable stay (even WI-FI! 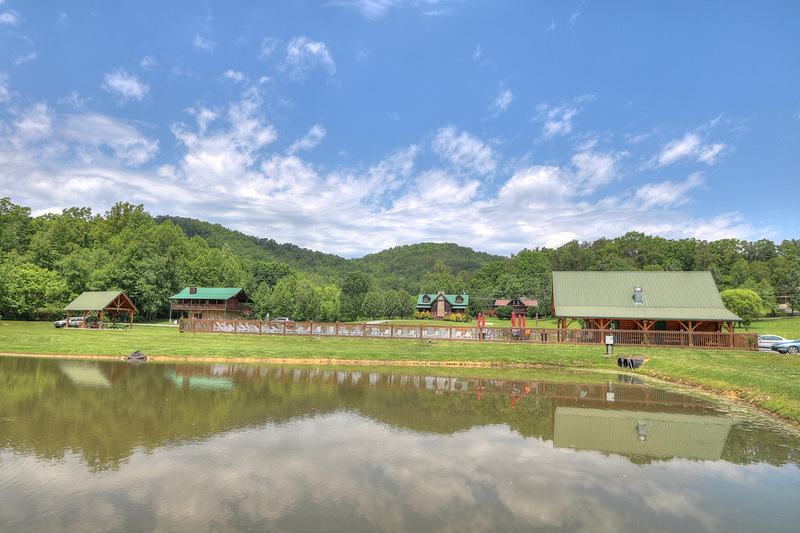 ), and we have our own private pond, a large swimming pool, and a deli & grill that serves up some of the best burgers this side of the Smokies. Snowbirds Welcome! We are open year-round and have spots available for Winter at great rates! Includes full hookup of water, sewer, cable and WI-FI. Rates in July and October are $40/night. 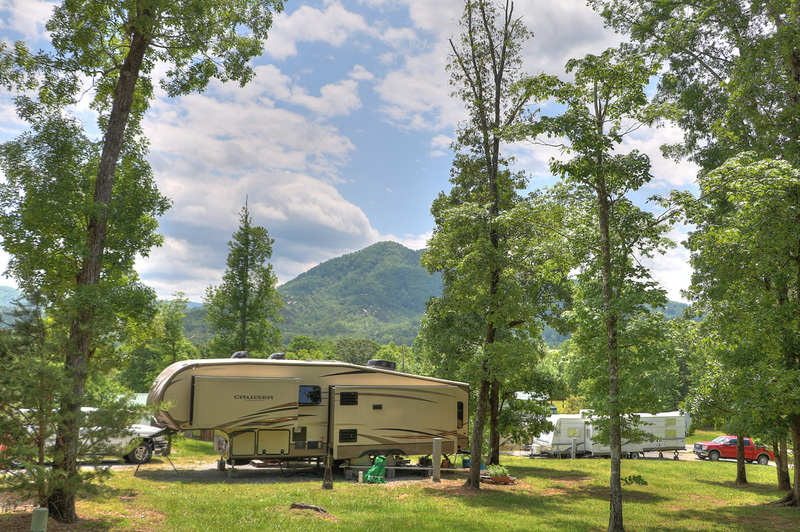 We realize you have choices when it comes to camping in Pigeon Forge and Sevierville, so we thank you for taking the time to explore this site and learn more about Sevierville / Pigeon Forge RV Park, Honeysuckle Meadows. Although minutes from Gatlinburg, Pigeon Forge, and the Great Smoky Mountains National Park, our location in Wears Valley provides a peaceful alternative to the noise of being in town. Watch the video below for an aerial tour of our park! So welcome to Wears Valley, and welcome to Honeysuckle Meadows RV Park!